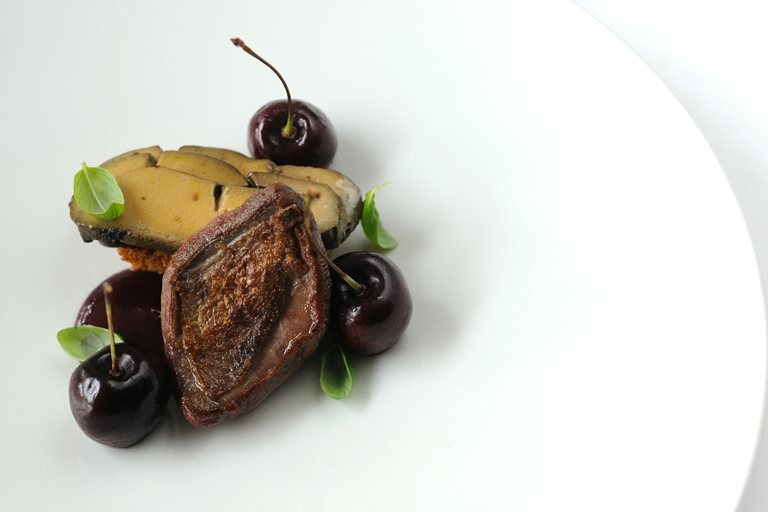 This pigeon recipe from Luke Holder is a rich and sumptuous dish, best served to those who aren't shy about intense flavour. Malic acid is an organic compound, found in fruit and vegetables (the highest source being apples) and can be purchased from any specialist ingredients store. You'll need to start prepping this inspirational recipe the day before serving.